* Would you trust just ANYONE to perform for your guests at your big event? 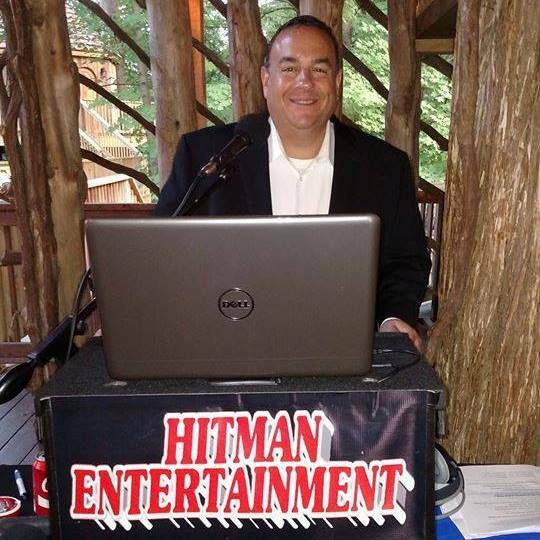 Hitman Entertainment is owned and operated by popular Mix 106.1 morning radio host Tony Mitchell, so you know you’re getting an experienced professional with a RADIO-TRAINED voice and FUN personality to entertain your crowd! He’s also well known as that wildly enthusiastic P.A. announcer at St. Peters H.S. home basketball games. 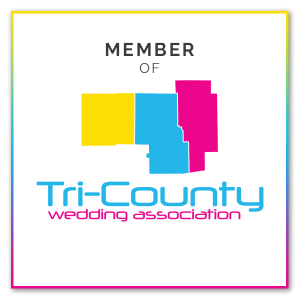 OVER 3 DECADES OF EXPERIENCE GOES INTO EVERY EVENT! * Tony’s roots as a pro DJ and emcee date all the way back to the summer of 1984, when he began spinning records as a high school DJ in Cleveland at the age of only 16! Over 3 decades as a DJ…your guarantee that you’re getting someone who truly loves what he does. And it shows! * Guests have stood in amazement seeing our Bose sound system that takes up an incredibly small amount of space, specially designed to fill the entire venue evenly with a crisp, clear sound, rather than eardrum-splitting loudness. *We subscribe to Promo Only, a paid service that updates our music library with LEGAL MP3 downloads in all major music formats EVERY month. This your assurance that we constantly have all the latest new music, all completely licensed and acquired legally! 1. 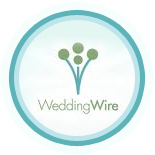 WeddingWire is a nationally known organization that uses analytics to show us the latest trending information on what today’s brides REALLY want from their DJ, allowing us to better assist you in several ways. 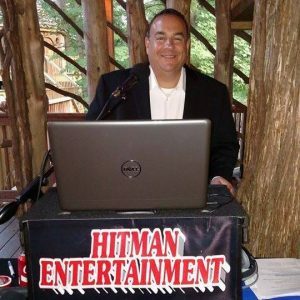 Hitman Entertainment has won several awards for being ranked in the TOP 5% of all DJ’s nationwide for quality and service! 2. 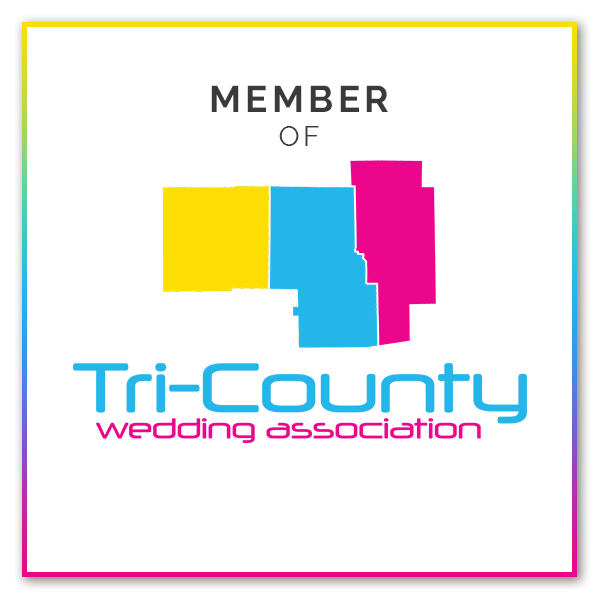 Founded by Tony Mitchell and event planner Shanna Stapleton, the Tri-County Wedding Association is an exclusive group of wedding professionals who meet monthly to share and exchange ideas to better serve brides & grooms regionally, from Richland, Ashland, and Crawford counties. 3. We are the exclusive DJ service in north central Ohio that is a member of The School Dance Network, which assures school administrators that we pay CLOSE attention to the music we play at school events, and that we ONLY play school-age appropriate music at these events.